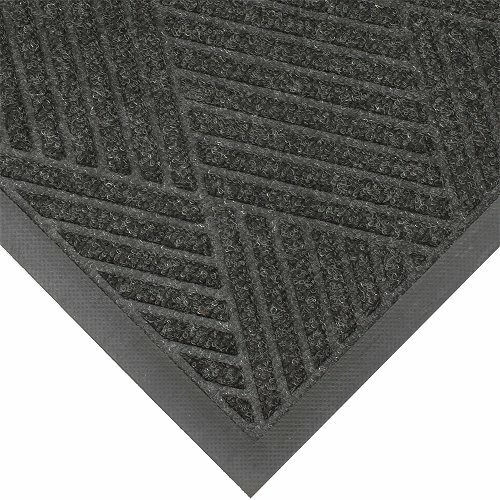 Waterhog Eco Premier is a stylish diamond designed mat that will effectively remove dirt from shoes on entry. 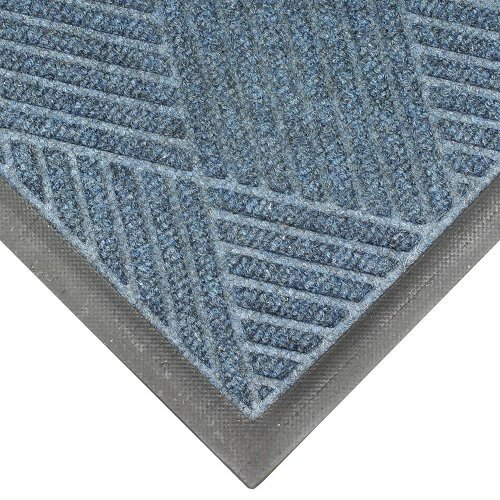 This mat comes in Black Smoke, Indigo and Southern Pine and also in 3 different standard sizes all with bevelled edging to prevent trips or spills. 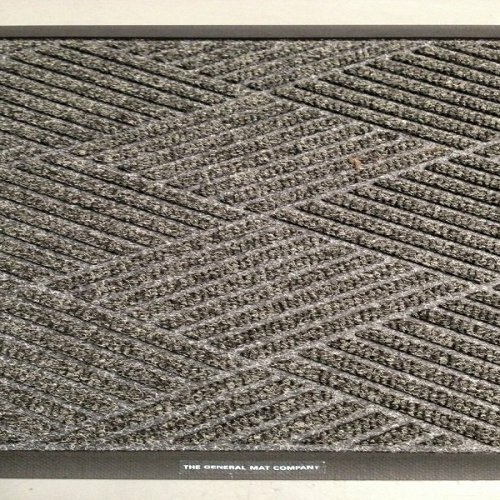 This mat is also heavy to prevent movement and it drys quickly so there is no chance of fading or rotting. Waterhog Eco Premier can also be used in outdoor areas as well as indoor as it is UV stable. 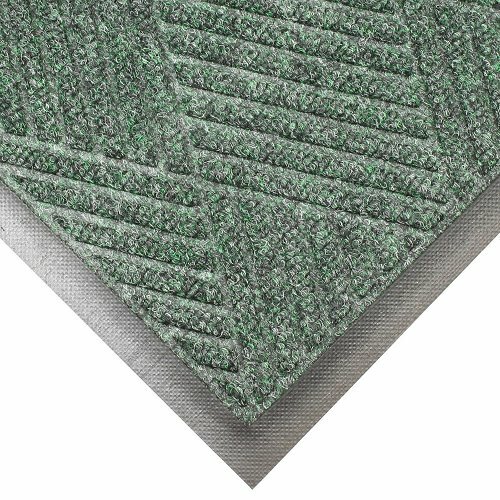 The exclusive Waterhog rubber reinforced surface ensures that the mat will not crush or flatten over time. Waterhog Eco Premier comes with a 3 year conditional warranty.